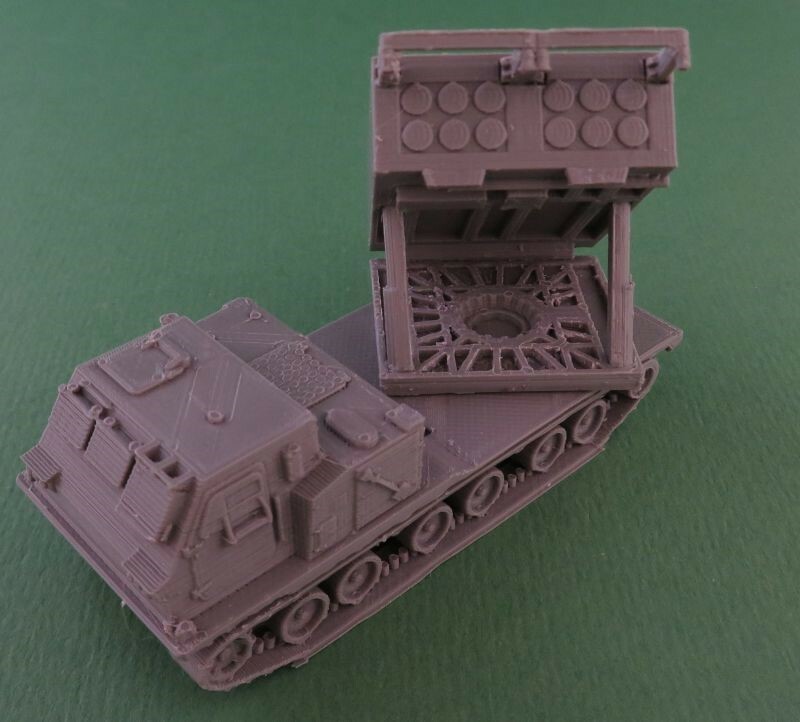 We've recently released the NATO M270 MLRS Multiple Rocket Launcher. or 2 x M39 missiles, one in each pod. The M270 MLRS can be reloaded quickly by simply exchanging the pods rather than loading each rocket individually. Consequently the reload pods are available in pairs. This entry was posted on Tuesday, November 27th, 2018 at 14:05 and is filed under News. You can follow any responses to this entry through the RSS 2.0 feed. You can skip to the end and leave a response. Pinging is currently not allowed.